The following links provide some additional helpful information we think you might find useful. The convenience of online ordering with the safety of ordering through a trusted source. Pet Insurance in becoming increasingly more popular. This link is for Trupanion Pet Insurance, which we have heard some good things about. But there are several different companies that offer pet insurance and we recommend that if you are interested, that you do some research and find a company and a plan that is right for you and your pet. Following guidelines after an orthopedic surgery is as important as the surgery itself. 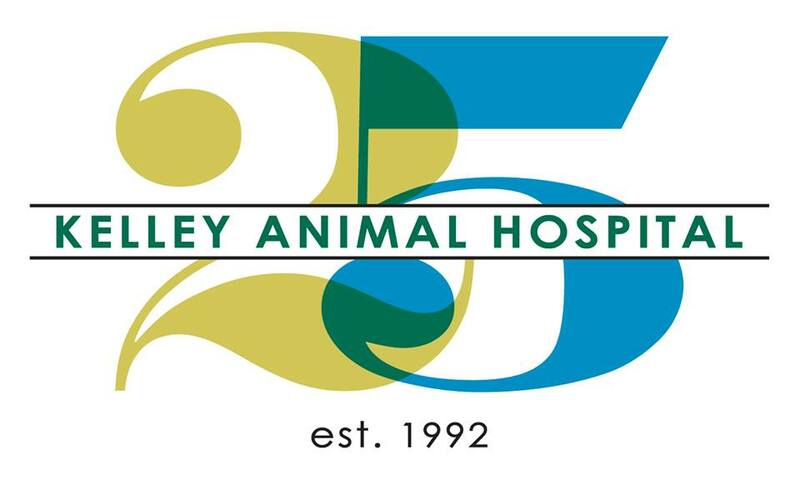 This site has valuable videos and care sheets that were put together by Dr. Scott Hammel, the Board Certified Surgeon that does most of the orthopedic surgeries we do on-site here at Kelley Animal Hospital. 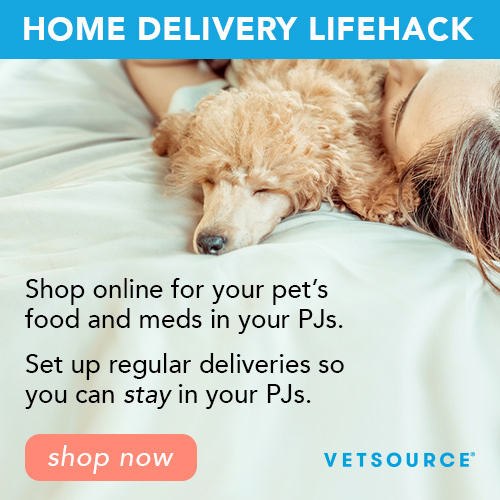 Click this link to learn how to make sure your pet's recovery is a success. The home dog training company, Bark Busters, provides a lot of free dog training tips on their website. Homeward Bound is a private, nonprofit organization concerned with the welfare of dogs and other animals. They are dedicated to the sheltering and fostering of homeless and unwanted animals. In addition, they take pride in the fact that they are a no-kill rescue and placement program that does not euthanize our animals if they are not adopted within a certain length of time. Homeward Bound has been in existence since 1991 and has rescued well over 12,800 dogs, cats, and other animals. Homeward Bound promotes responsible adoption and care of companion animals. They seek out well matched permanent homes for their loving and deserving animals.